"When I get nervous I stick my hands under my arms and I smell them. It's gross because they smell so bad. It's dirty and bad." Have questions or comments about this site? 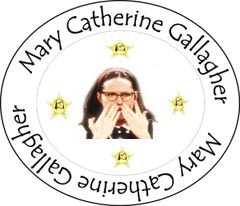 Disclaimer: Yes, I know it's actually spelled "Mary Katherine Gallagher" but after having a hard time finding a Mary Catherine name that wasn't already taken (it seems like there's a site or username for every spelling there is! ), I decided to go with my own spelling. Also, I'm in no way affiliated with Saturday Night Live or Molly Shannon. 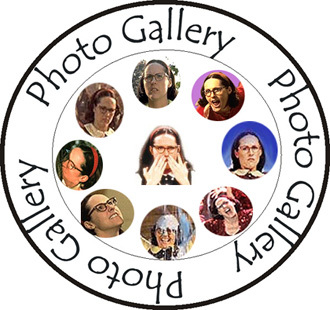 I just laugh everytime I see MCG (or MKG if you're picky), so I'm hoping this site will bring a little smile to you as well. Enjoy! !